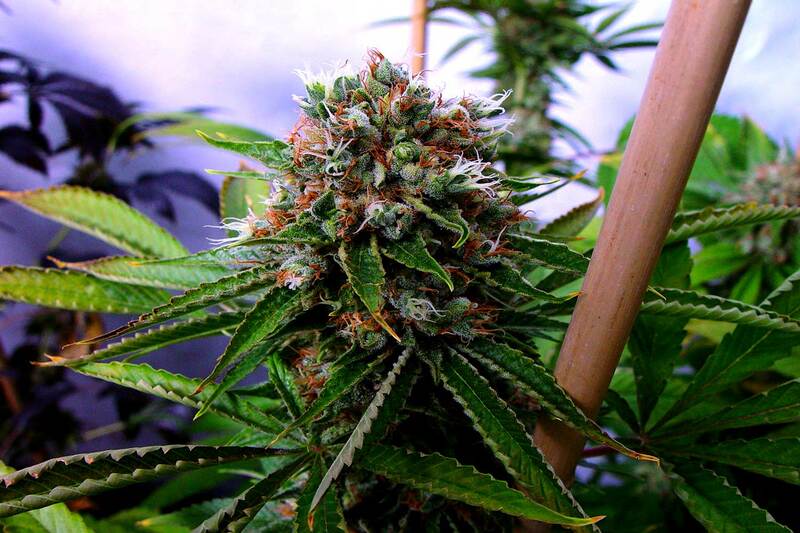 Buddha’s Sister female Seeds produce a cannabis plant with Photoperiod genetics and a flowering time of 9-10 weeks. 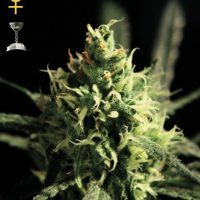 Buddha’s Sister female Seeds has a genetic makeup of G13 Haze x Buddhas Sister and would make an excellent addition to anyones seed collection. 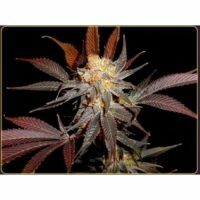 Buy Soma Seeds Buddha’s Sister female Seeds at the lowest price online now! 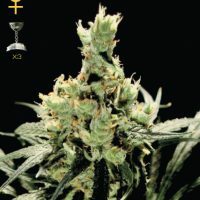 Previously called Soma Skunk V+, this variety was renamed Buddha’s sister to suit her tendencies and advance her appeal to Amsterdam coffeeshops. What’s in a name? This sibling of Siddhartha is tall and lanky. In the cross with Afghani Hawaiian, she has a considerably increased yield, but less sweet taste than her other half, the Reclining Buddha. Buddha’s sister has a flavor like a tart cherry candy, and the scent is similarly tart rather than sweet. The buds have a slippery, silky feel, which means an abundance of greasy resin. 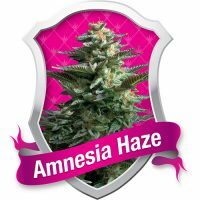 As with all of Soma’s varieties, Buddha’s sister is medicinal quality cannabis, therapeutic for many conditions. The effect is powerful, creative and cerebral. A mostly indica variety, Buddha’s sister tends to make lots of side branches, so she is better to grow as a multi-branch plant instead of in a sea of green. She will still thrive using a sea of green method with some attentiveness. The more fluffy, loosely packed buds give this plant a resistance to mold while still delivering a pleasing yield.